Though I have German roots, I am embarrassed to say that I really have not spent much time in Germany. I did study German in college, so I can get basic travel phrases across my lips when shyness is not ascendant. 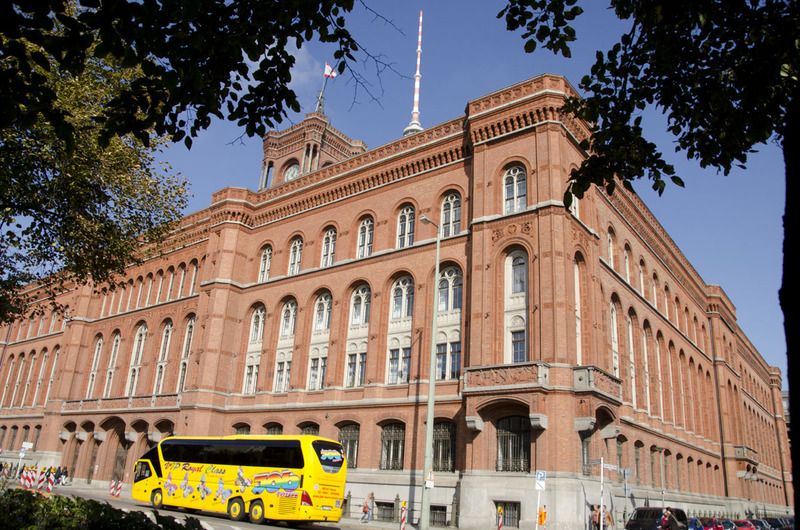 There is so much history and emotion tied to Germany that it is a destination I approach with care and lots of research. Let’s see if I can work it more into my itineraries – now that it is the leading country of the Western World. The Rote Rathaus, Berlin City Hall. 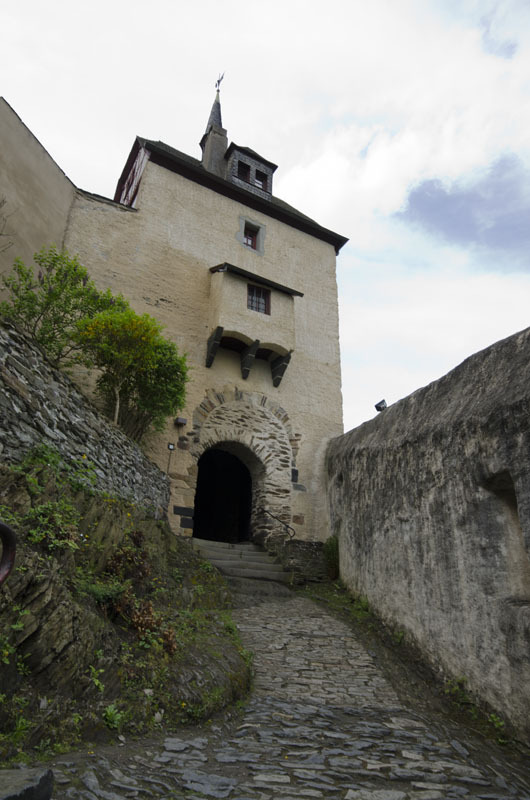 Marksburg Castle – look at the gateway. You can see how the gate was once much bigger -to allow mounted men to enter!